"A Story of America Goes Walking is a book of sauntering, of moving toward, into, and through the holy land and moving with the attentive eye and ear of an exile. This is a book that meditates on unrootedness and the sacred, as well as who gets to decide such demarcations. ... text and image seem bound together in the best sort of synergistic energy." – Tod Marshall, 2016-18 Washington State Poet Laureate and author of Bugle. 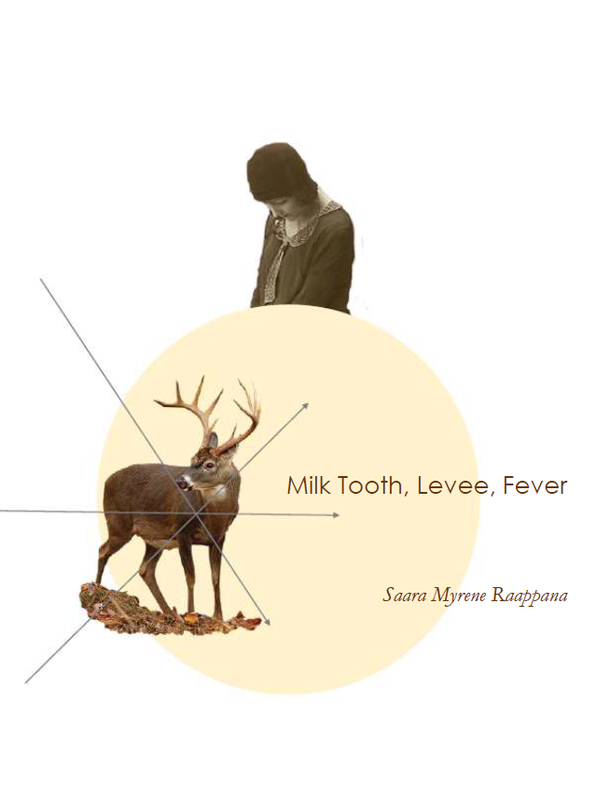 Blackbird says, “Saara Myrene Raappana’s poetry reaches deep into the inherent void of our mortality with a strength capable of giving voice to the dead, identifying an utterly human mark on the inanimate world.” In the world of Raappana’s Milk Tooth, Levee, Fever, the surest way to save yourself—whether you’re a goddess e-mailing her estranged mother, a waitress watching a hostage situation unfold, or a tourist being offered blood to drink—is to be brave enough to break. How does place impact prose? 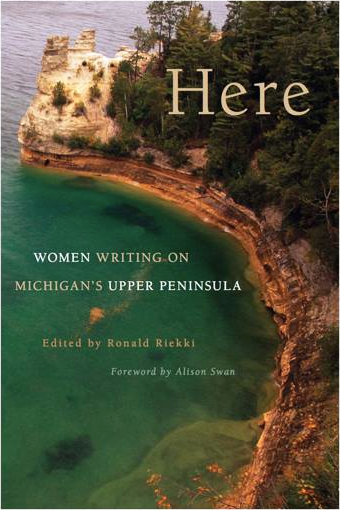 Here: Women Writing on Michigan’s Upper Peninsula explores that very question, drawing on the work of Upper Peninsula authors past and present to create a vibrant kaleidoscope of voices and experiences. Bame-wa-wa-ge-zhik-aquay, Roxane Gay, Lorine Niedecker, Catie Rosemurgy, and thirty-one other authors important to the region appear in this exceptional and diverse volume. The book also shines a spotlight on powerful emerging voices such as Lisa Fay Coutley, Charmi Keranen, and Saara Myrene Raappana. The first of its kind, this is an anthology for all seasons, an homage to the rich literary heritage of the region. Editor Ron Riekki presents poetry, fiction, and non-fiction from memorable, varied voices that are writing from and about Michigan's Upper Peninsula. In all, this unique anthology features new works from forty-two writers, including Saara Myrene Raappana, Ellen Airgood, Edgar Award-winner Steve Hamilton, Rona Jaffe Award-winner Catie Rosemurgy, Jonathan Johnson of Best American Poetry, Michigan Notable Book Award-winner Keith Taylor, and Michigan Author Award-winner John Smolens.